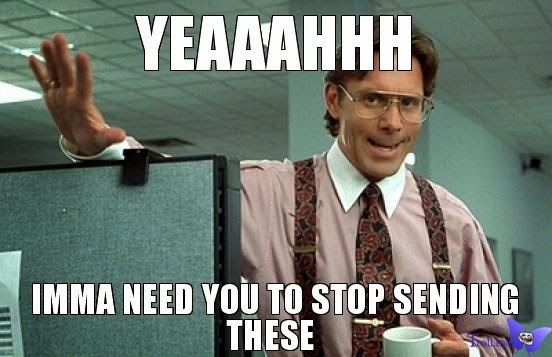 Always getting that dreaded “Cannot Take Photo” notification on your iPhone? Here are a few simple hacks to free up more memory space. 1. Delete apps you don’t use anymore. This may seem like a no-brainer, but most of us tend to forget about those random apps we downloaded on a whim months ago. Go through your list of apps and delete the ones which you hardly or never use anymore. You’d be surprised at just how much memory space that might free up. 2. 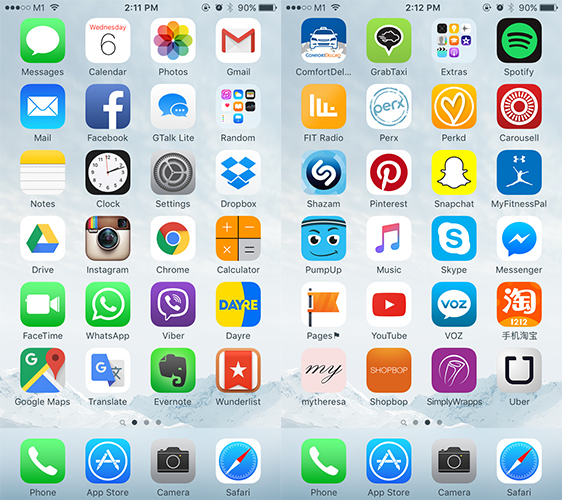 Find out which apps sap the most space. As much as you may love your social networking apps, they can take up a great deal of memory space on your phone (without you even realising it). 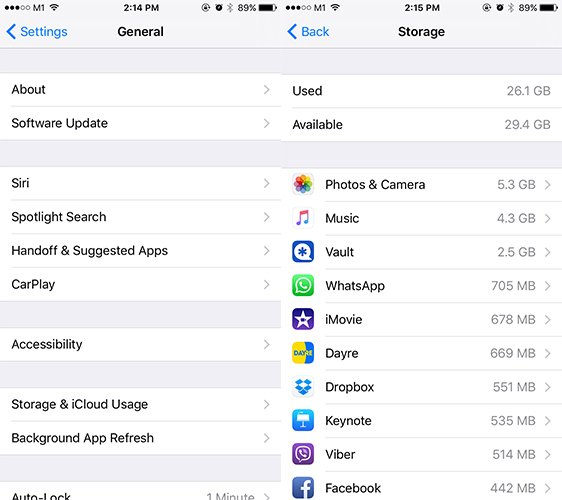 On your iPhone, go to Settings > General > iCloud & Storage Usage > Manage Storage. From there, you’ll be able to see a list of apps and the amount of memory space they take up on your phone. Typically, apps that take up the most space are the ones which require storage for images, videos, music or chat logs – so clean out your Photo Gallery, Music Library and Chat Logs (Tinder, we’re looking at you). To see how much memory space you’ve used (and how much you have left), check your iPhone’s summary by going to Settings > General > About. If you’re the kind of person who takes multiple photos of your food (or pets), listen up. We know it breaks your heart to have to delete even one photo from your precious collection, but perhaps there’s another solution to your ailing iPhone memory. If your iPhone operates on iOS 8 and above, you can optimise storage so that your phone only stores lower resolution copies of your photos and videos. Don’t fret just yet though – the higher resolution copies of your photos and videos will be uploaded onto your iCloud Photo Library too. To do this, go to Settings > Photo & Camera > Optimize Storage. Your iCloud Photo Library has to be turned on for this to work. 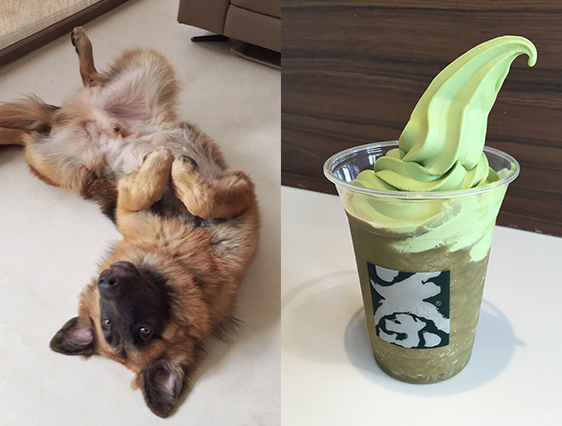 Pet and food photos…always the main culprit of phone memory shortage. 4. Delete photos from your ‘Recently Deleted’ folder. Need a quick fix in a phone storage pinch? Delete photos from your ‘Recently Deleted’ folder to free up memory space quickly (because sometimes you just need to take that photo NOW). 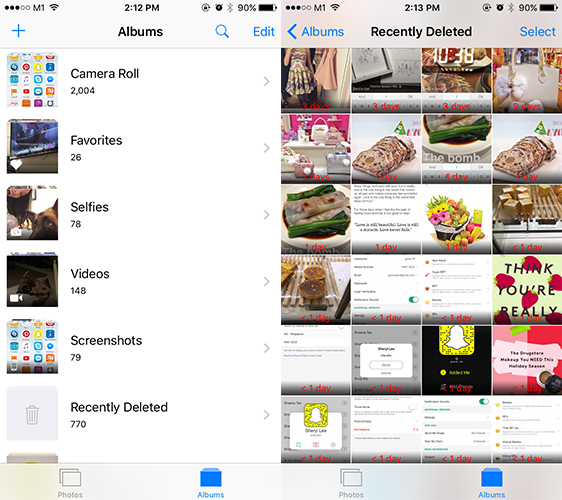 Most iPhones store deleted photos in a separate folder for 30 days before deleting them permanently from your phone, so those unwanted photos will still take up precious memory space until deleted. Just select all the photos you want to delete (unsuccessful selfies and all) and tadaaaah, more memory space for all those new selfies you want to take. 5. Delete old chat logs. As much as it may pain you to delete those heartfelt WhatsApp conversations with your BFFs (or gossip sessions, more like), doing so will set you (and your phone’s memory space) free. Delete old chat logs from apps like WhatsApp, Tinder or even Facebook Messenger to free up more space on your phone. It may hurt, but we say space over sentimentality any day. 6. 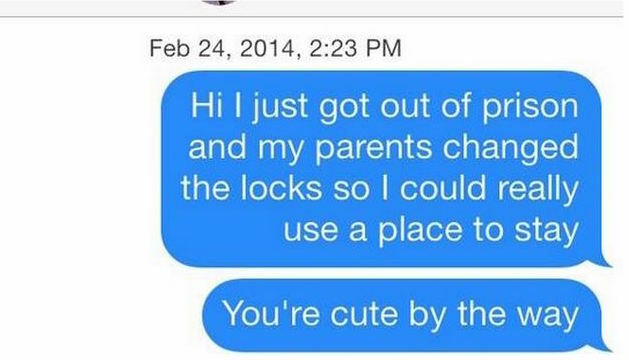 Don’t let Instagram automatically save photos for you. Whenever you post a photo on Instagram, the app will automatically save a copy of that photo on your phone. As much as you may love your OOTD photos, you really don’t need duplicates of the same photo do you? To prevent this from happening, modify your Instagram settings by accessing the app’s settings page. From there, you’ll be able to turn off the ‘Save Original Photos’ option. 7. Only keep the best photo when using HDR mode. Most iPhone cameras have HDR mode, which basically takes a series of photos then combines them to produce a photo at the optimal exposure. In short, it makes your photos look extra good. 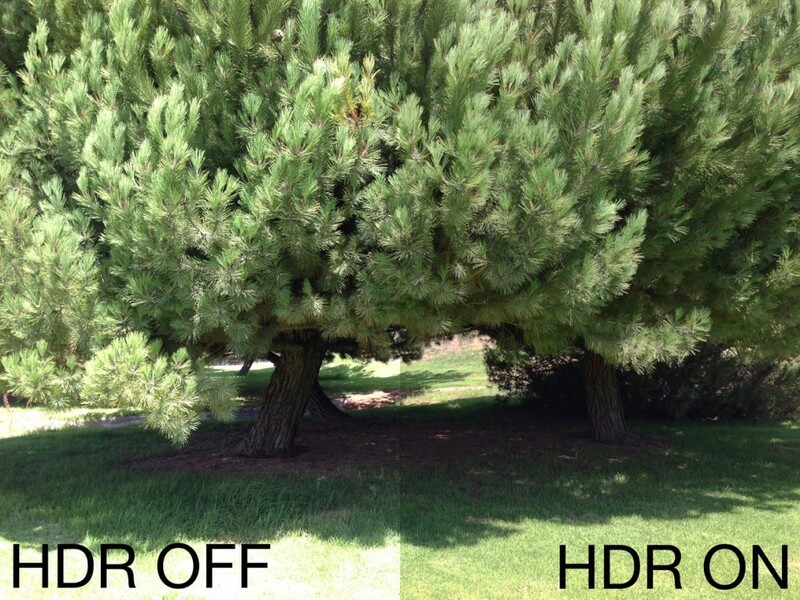 However, HDR mode can unknowingly take up too much memory space, because you’ll have a few copies of what is essentially the same photo. To ensure that your iPhone only keeps the best photo (and deletes the other sub-par copies), go to Settings > Photo & Camera and deselect the ‘Keep Normal Photo’ option. 8. Prevent WhatsApp from automatically saving photos and videos. Because sometimes you just get one too many irrelevant photos or videos in your WhatsApp group chat. Go to the app’s settings then click on Chats. From there, you’ll be able to turn off the ‘Save Incoming Media’ option.